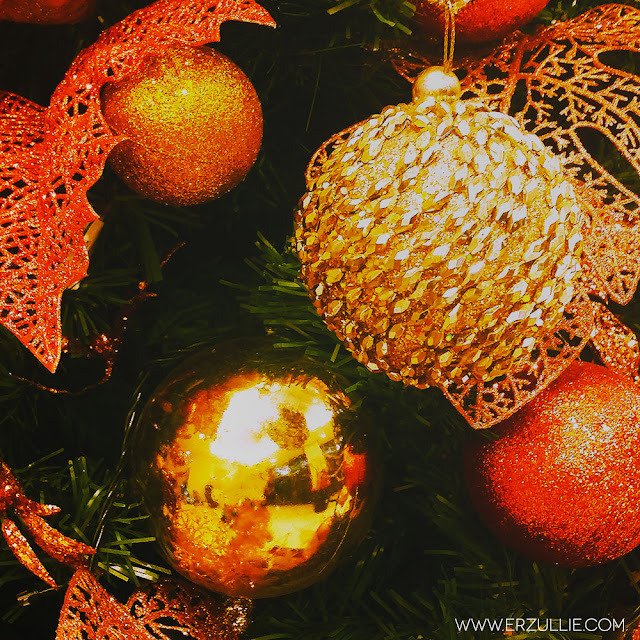 Erzullie Fierce Plus Size Fashion Philippines: PLUS SIZE FASHION: HAPPY HOLIDAYS! PLUS SIZE FASHION: HAPPY HOLIDAYS! Keep the fierce, ladies! And more empowered adventures to come!